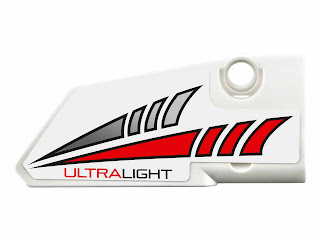 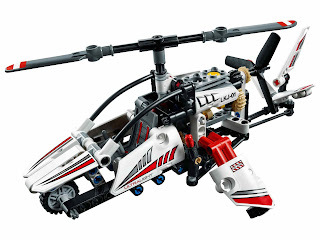 main model is an ultralight helicopter. 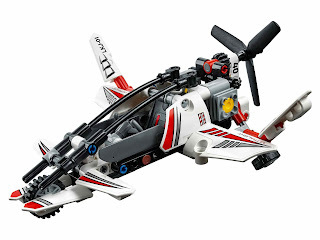 building alternative included an experimental aircraft. 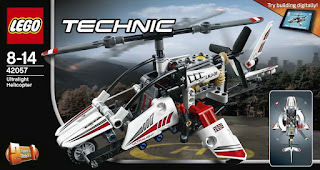 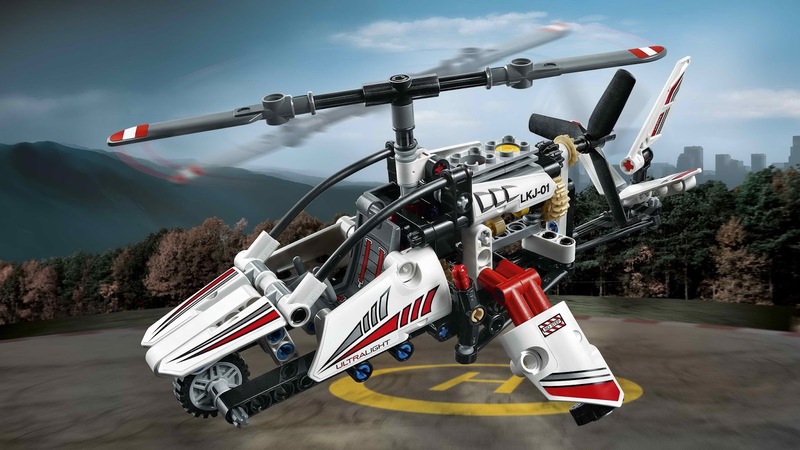 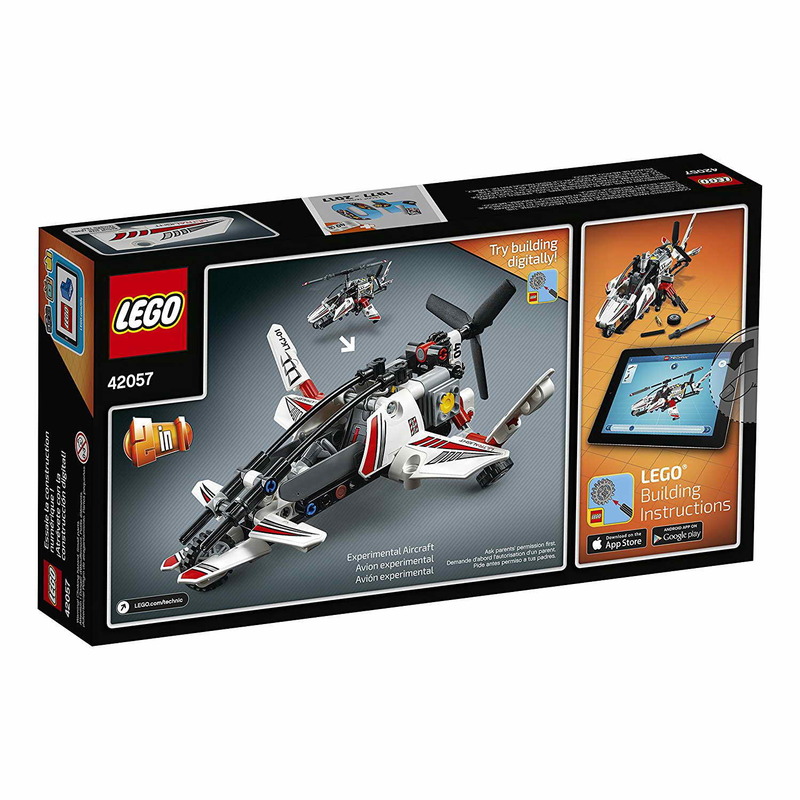 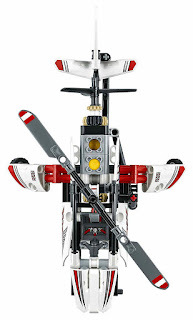 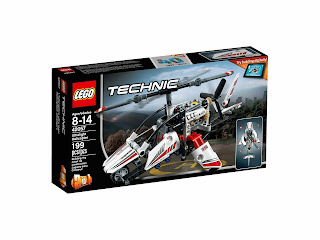 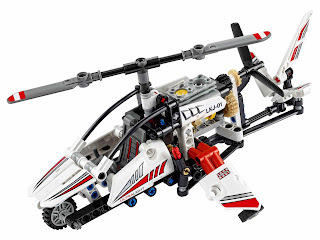 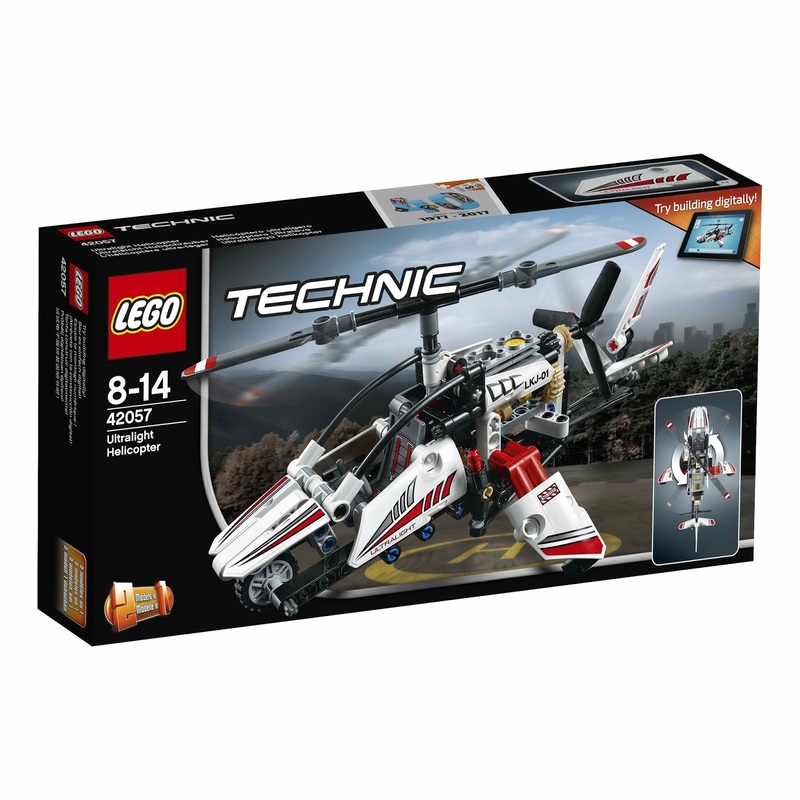 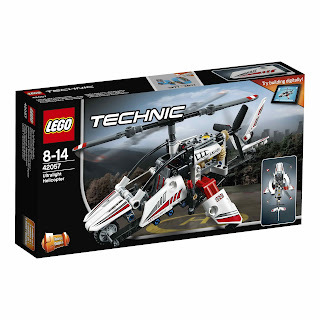 the helicopter come with an openable cockpit, a detailed seat, spinnable main and tail rotors, a controllable tail rudder and a movable pistons engine.